Our first ever competition was an exciting two weeks. 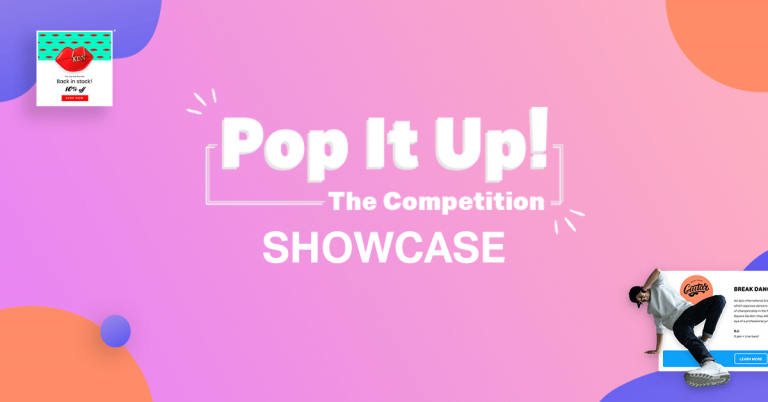 We asked you to send your popup creations, and now it is time to announce the 10 best popup entries as well as the prize winner! 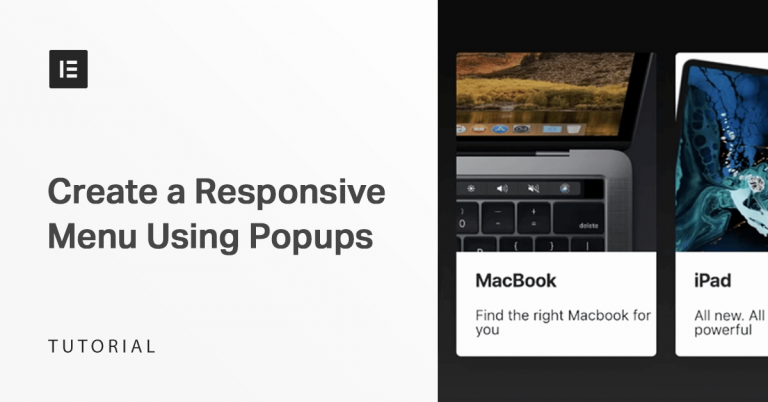 One of the best techniques to grow your email list is using popups. 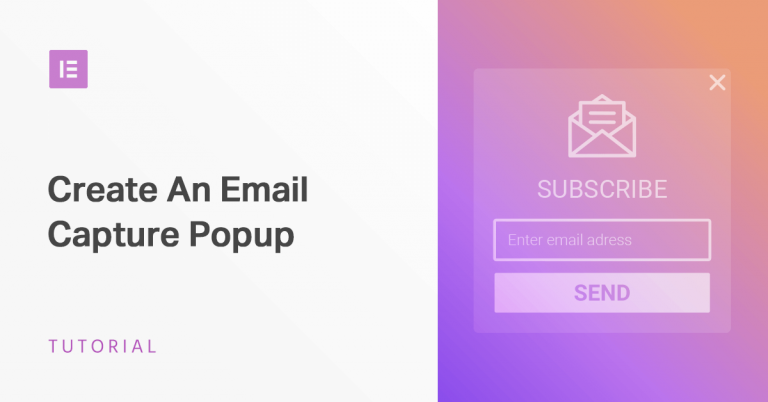 In this post, we’ll show you how to create a flexible email capture popup with Elementor Popup Builder. 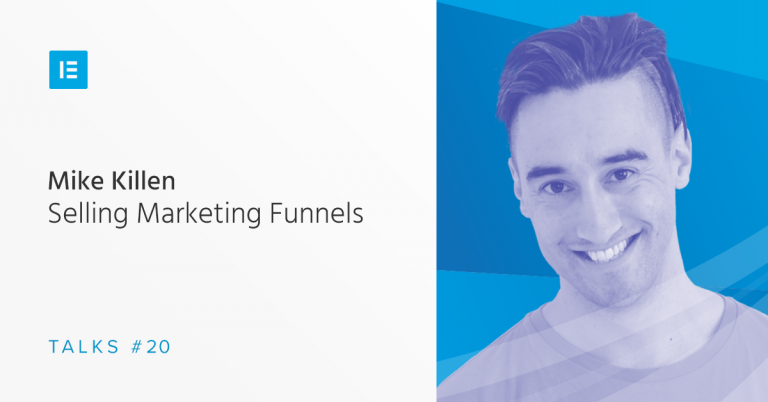 If you don’t want to get left behind as the email marketing landscape shifts, you need to read this article. 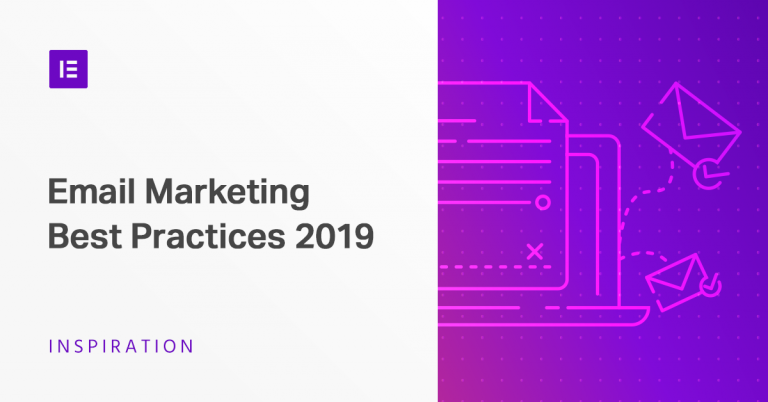 Sujan Patel, co-founder of Mailshake & Ramp Ventures, shares his essential tips for email marketing in 2019. 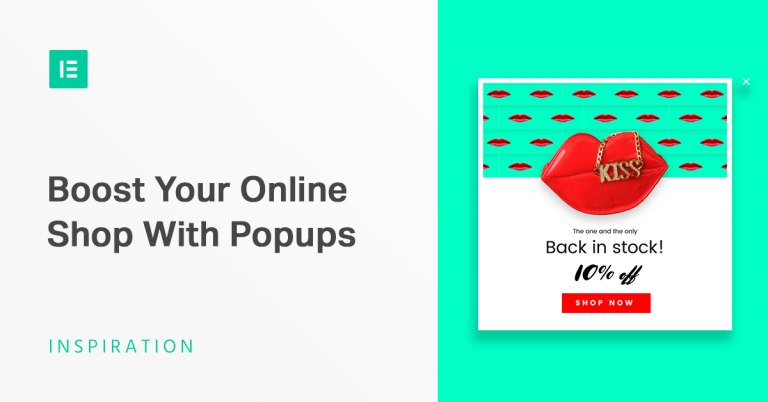 How can a single click open a beautiful menu popup? 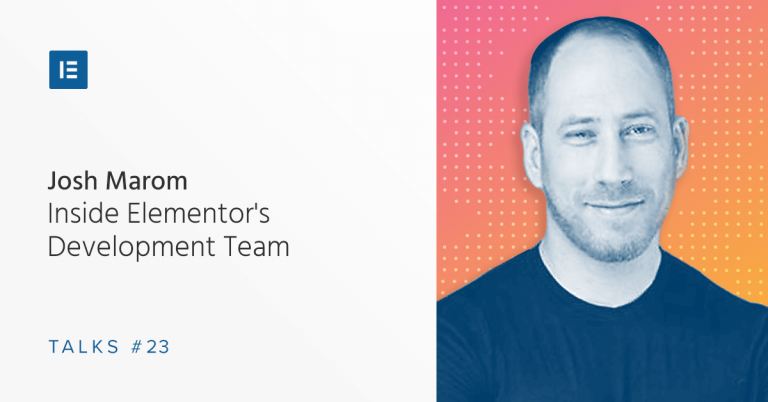 Follow this guide and see how easy it is with Elementor Popup Builder. 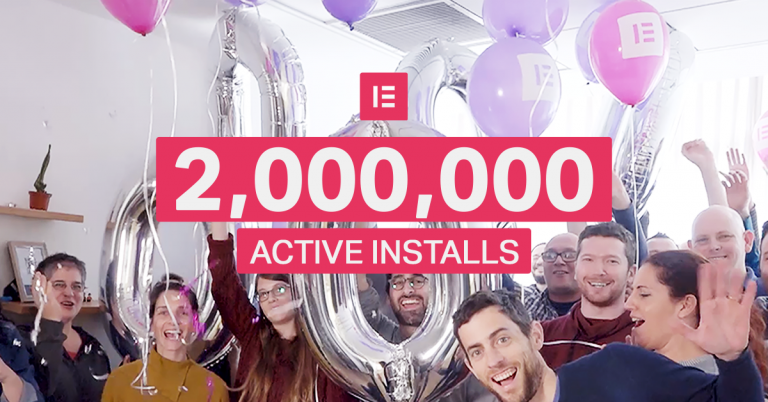 After reaching 2 million active installs, we decided to film a special message from us to all of you. Thank you for being a part of this amazing journey! 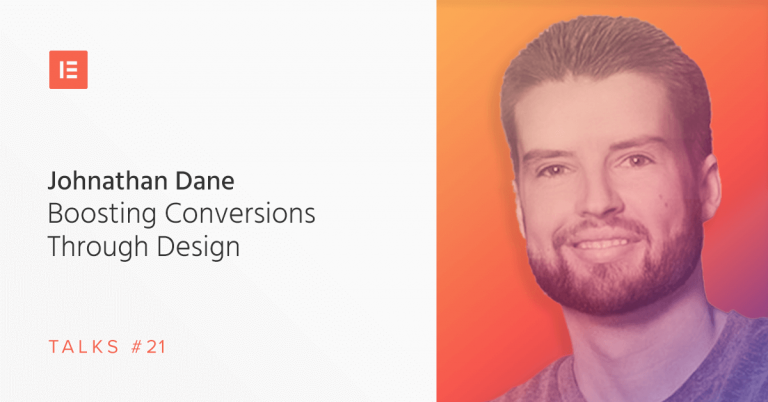 Exit intent popups help to convert site visitors who are on their way out. 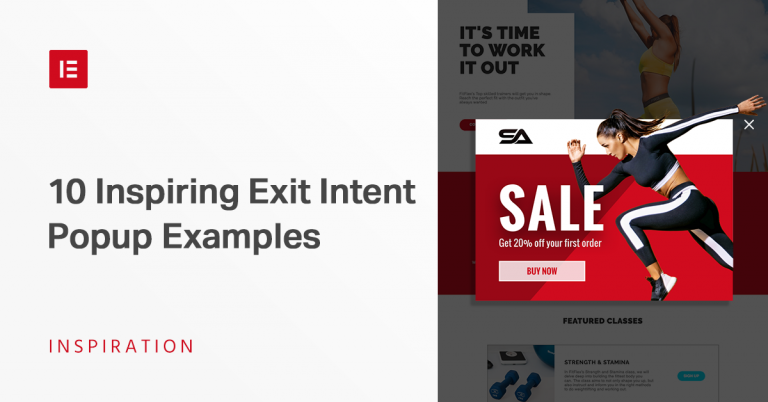 In this post, we will show and discuss some excellent exit intent popup examples. 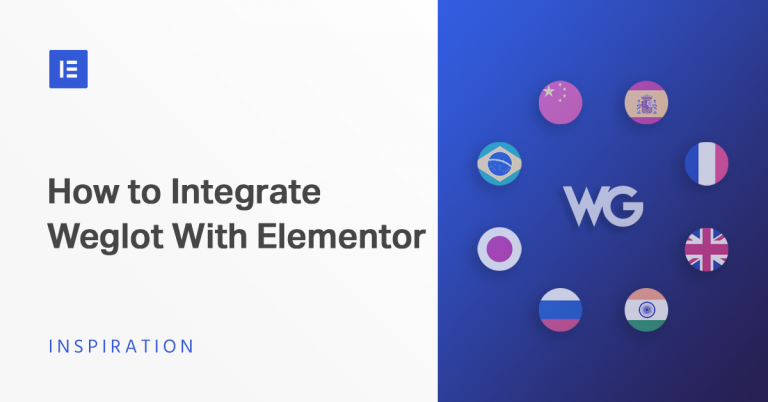 Weglot translation plugin can be used to translate all of your Elementor site’s content – not just your pages and posts. 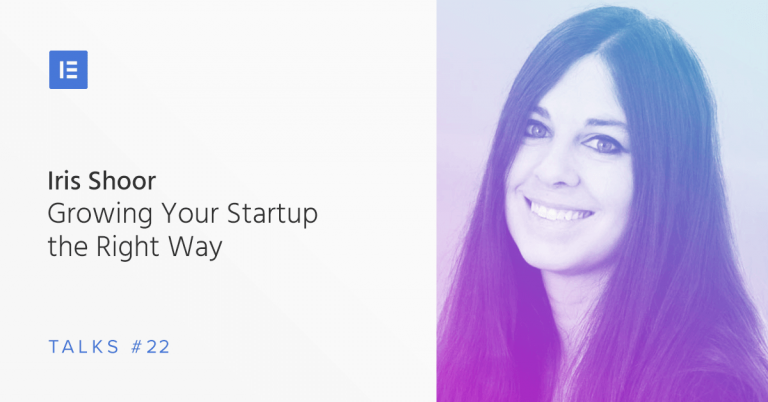 In this article, we’ll walk you through how to make your site multilingual, step by step.